Someone pointed out to me that Joy to the Word is much more than a Christmas carol – it is a song about God’s mission in this world. Just read the lyrics and think about them. 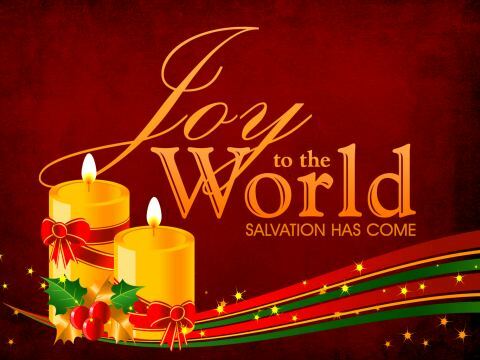 This entry was posted in Faith now and tagged Christmas, Joy to the world, missions, missions hymn. Bookmark the permalink. ← Isn’t everyone learning English? Ed, I love this! I have sung this song a bazillion times, yet I have not really scrutinized the words. I cannot seem to take my eyes off the phrase”he comes to make his blessings flow (as) far as the curse is found”… Christ to every crook and cranny of the earth! But, I am not sure I get the meaning of the phrase, ” makes the nations prove the glories of his righteousness.” What does “prove” mean? I think that it means that by his transforming power, people end up showing by their transformed actions that God is God (glories) and that his way is right (righteousness). By showing it, they prove those things to themselves and to others. I too love that phrase: “make his blessings flow far as the curse is found”, so into every geographic nook and cranny and into every part of our lives. YES!